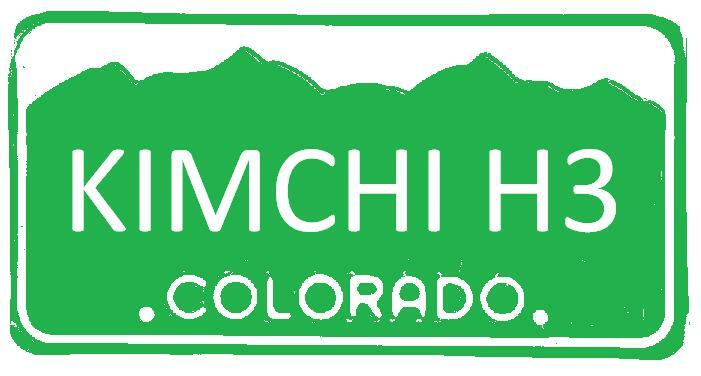 So, it is official, we have a WEBSITE for the Kimchi 2013 InterHash. Check it out and REGO! Information will be updated as often as possible. Іt's amazing to pay a quick visit this web site and reading the views of all colleagues about this article, while I am also eager of getting familiarity.